Elderly People Watch More TV, But Enjoy It Less : Shots - Health News Researchers say people over 65 watch three times more TV than younger adults. Yet older people enjoy their viewing far less. We're doing everything we can to keep you from watching so much TV. But it's not working. Switch off the power for happiness. Americans are watching tons of TV -- more than 5 hours a day, according to the latest data from the ratings gurus at Nielsen. But dig a little a deeper and you might be surprised to learn that older folks are glued to the screen even more than young people. Researchers from the University of California, San Diego, have found that people over 65 watch three times more TV than younger adults. Yet older people enjoy their viewing far less. Younger people said watching TV helped them relieve stress, but that relaxing effect seemed to decrease with age. 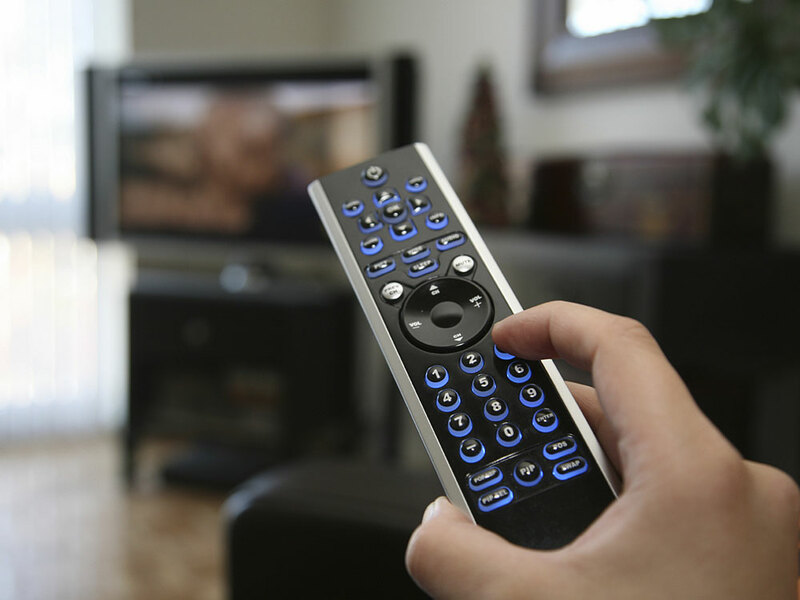 Clinical psychologist and lead author Dr. Colin A. Depp tells Shots that older folks spend about a quarter of their waking hours in front of the TV. So, why do the elderly keep watching TV if they don't derive as much pleasure from it? Well, they probably have more leisure time and physical limitations may hold them back from participating in other activities, the study says. The researchers surveyed almost 4,000 Americans between the ages of 15 and 98. The results appear in the American Journal of Preventive Medicine. Still, Depp says the elderly might be happier finding TV alternatives, including social activities. "Older people who spend more time doing physical activities are less likely to be depressed and have less of a risk for cognitive impairments," he says.